An internship at the Los Angeles Municipal Art Gallery is a unique opportunity to learn how a gallery functions and relates to its immediate surroundings. LAMAG has long been one of the key supporters of local Los Angeles artists, and being an intern here has helped me become more familiar with the LA art scene. 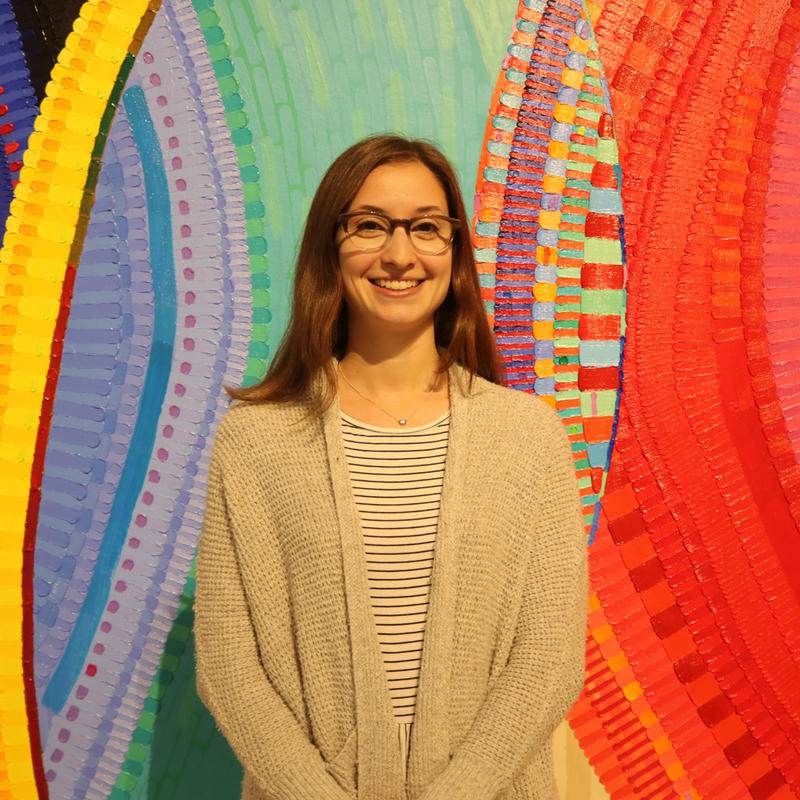 Working closely with each of the curators provided me with a variety of different learning experiences that strengthened my skills and helped me focus in on what I am truly interested in, which is research. Through different research projects, I learned about the gallery’s rich past and present, and I caught a glimpse of exciting new things to come. LAMAG’s long history is largely preserved in the gallery’s archives, which I was able to work with directly. One of my projects was focused on compiling a list of exhibitions curated by one of the gallery’s former directors, Edward Leffingwell, for a future archive display in the lobby. This hands-on project consisted of looking through the archives to find documents such as catalogs, invitations, and photos that would make for an interesting display. Seeing these items alongside the more technical paperwork of artwork loan agreements and condition reports gave me insight into just how much goes into producing an exhibition. It is sometimes easy to forget how much work is done behind the scenes and in preparation for shows, because as a viewer you are only seeing the finished product. This insight was deepened by witnessing the installation of LAMAG’s annual COLA (City of Los Angeles) show. During the course of my internship, I saw the gallery transform as it went through de-installation of “Condemned to be Modern” to being completely empty, then as installation of COLA began, and finally to the opening reception. I was even able to take a small part in the preparation for COLA, as I was tasked with making mock-ups of some artworks to help determine their placement, and later tasked with putting up the wall labels. This experience was fascinating and exciting, and I am glad that I was able to see the gallery in so many different phases. The other main project that I worked on was for an upcoming exhibition focusing on ideas of place, borders, and belonging in Los Angeles. I conducted preliminary research on many local artists and familiarized myself with their work to see how they would fit with the exhibition’s theme. This was exciting and I learned a lot about what is currently happening in LA’s art scene. My education in art history focused more on earlier periods of art and very little on contemporary art, so this research was very helpful for the growth of my personal knowledge. I am grateful for the opportunity I had at LAMAG and I will look back on my time here fondly. It was a great learning experience and I met many interesting people, both from the gallery staff and the visiting public. I am excited to continue keeping up with the gallery’s future exhibitions as a visitor.